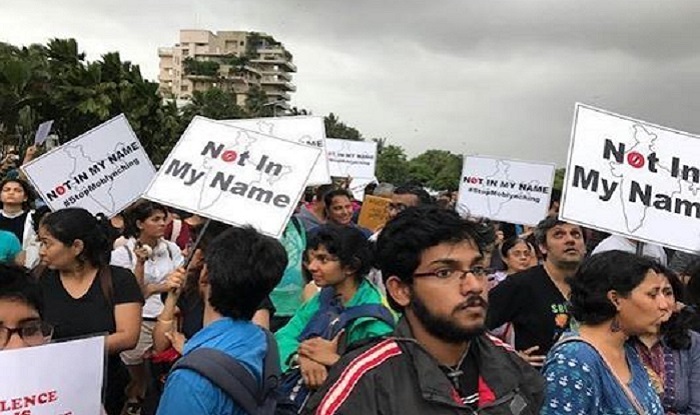 The spontaneous "Not in My Name" protests were held in at least 10 cities across India on Wednesday evening, 28 June 2017. 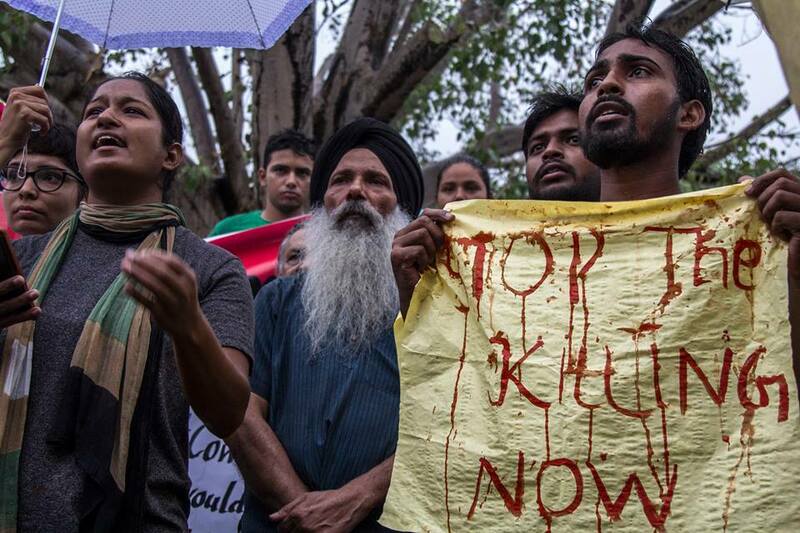 Even London and Toronto witnessed protests against targeted mob lynching in India. 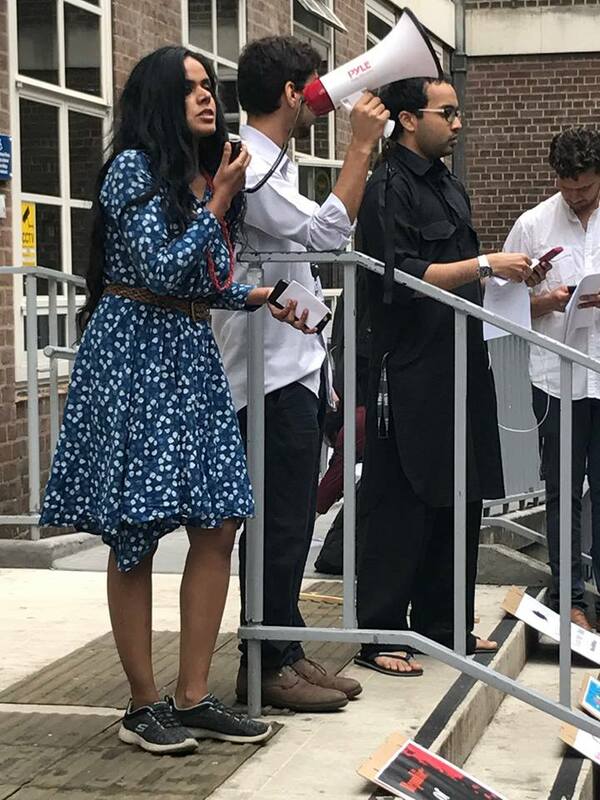 The protest call kicked off with filmmaker Saba Dewan creating a Facebook event in the name "Not in My Name" for Jantar Mantar, Delhi. 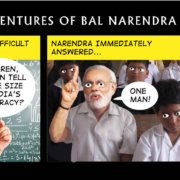 It soon caught the attention of a wide range of people in Delhi, followed by people in other cities. 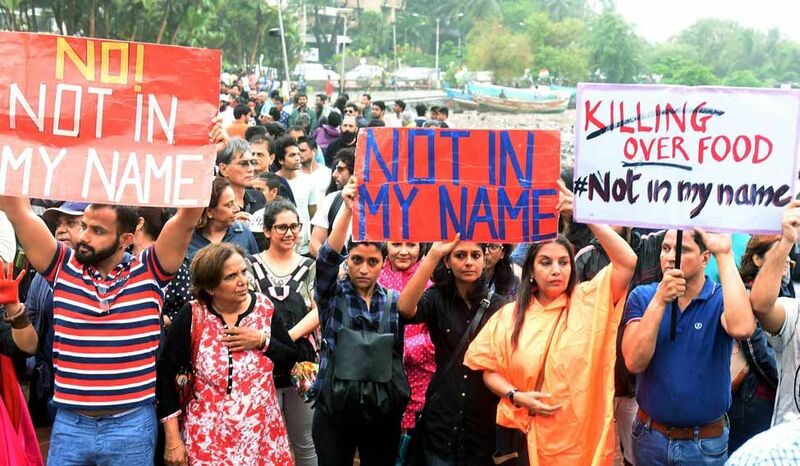 These protests are "citizens' protests" in the sense that they were spontaneous expressions of outrage following 16-year-old Junaid's lynching on 22 July. Also, the protests were not organised by political parties, though several political leaders and activists joined the protests. 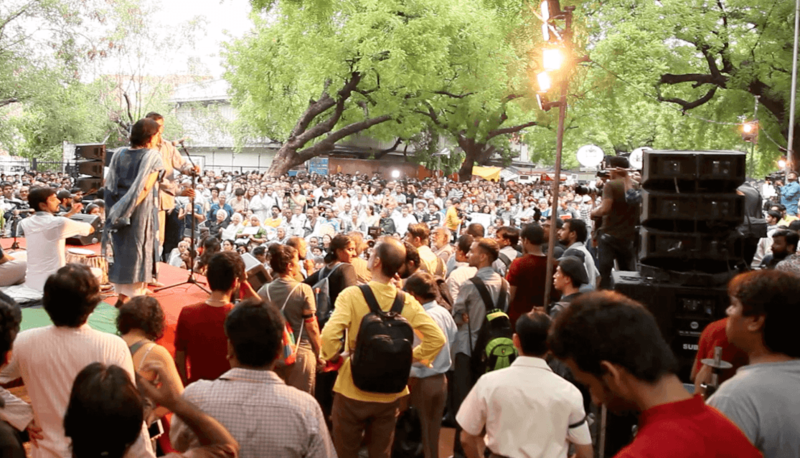 A large number of academics, writers, artists, students and political activists came out in protest on a humid evening at Jantar Mantar, Delhi. 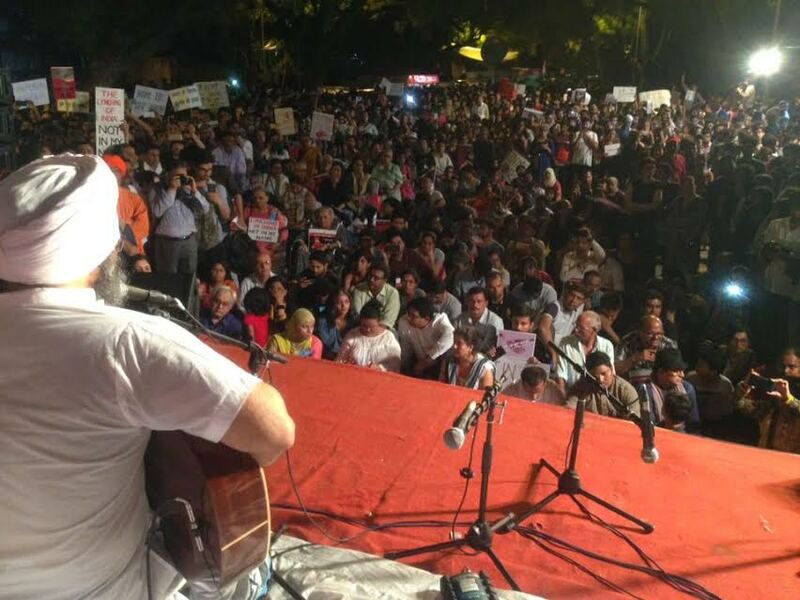 Organisers of the protest at Delhi preferred cultural performances over slogans and speeches. 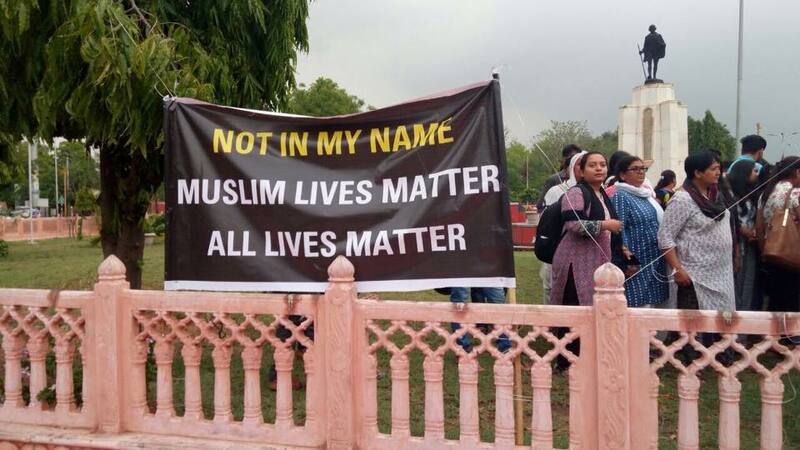 It was a vibrant protest in Bengaluru with creative "Not in My Name" banners in front of the Town Hall. 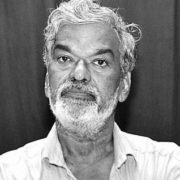 Benny Kuruvilla says "All kinds of folks were there (in Bengaluru), which was good. 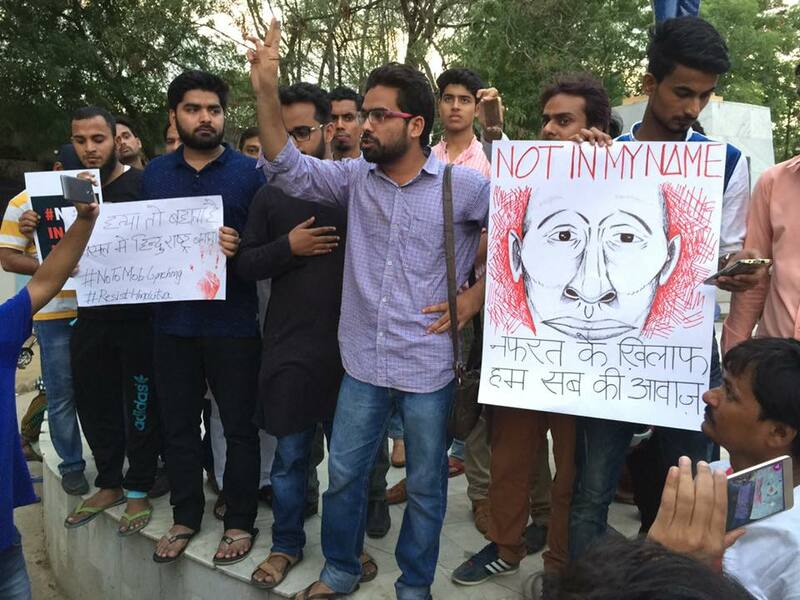 Some wanted to shout slogans but organisers wanted a silent protest." 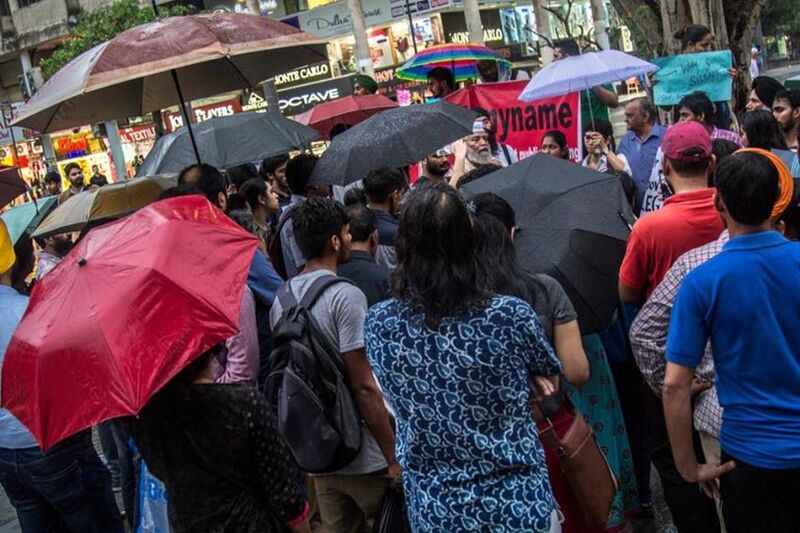 Protestors braved the heavy showers and gathered on Carter Road in Bandra, Mumbai. 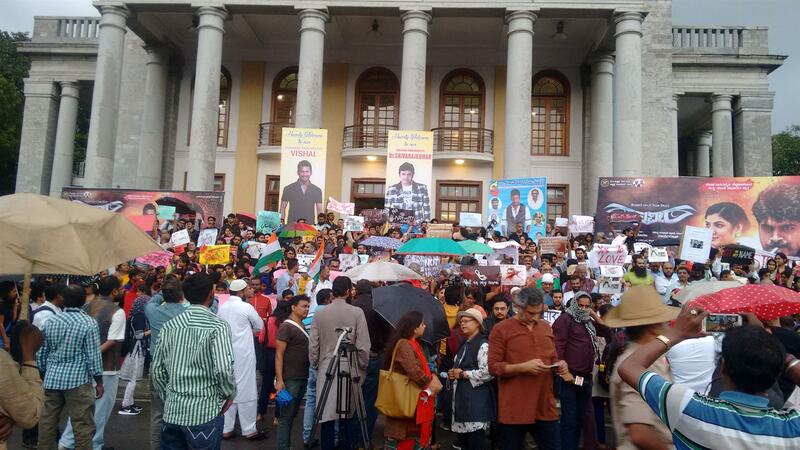 Bollywood actors Shabana Azmi, Konkana Sen Sharma, Kalki Koechlin and Nandita Das came out to protest in Mumbai. 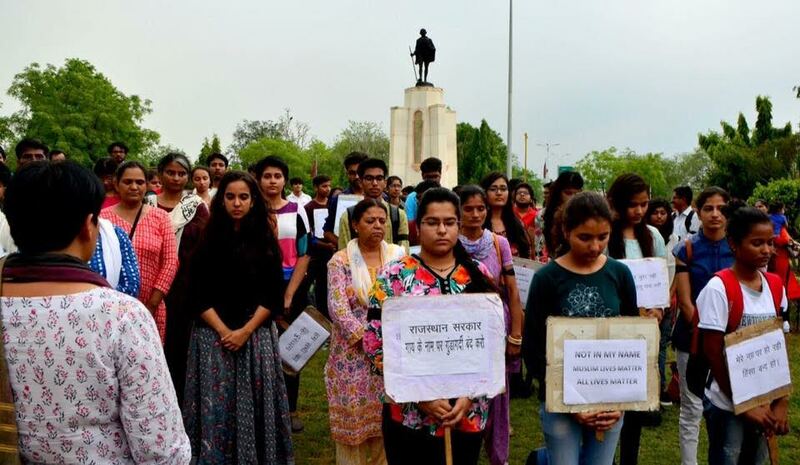 Though the protest at Chandigarh was called at short notice, it saw a good number of protestors. Amy Singh says "It was raining. 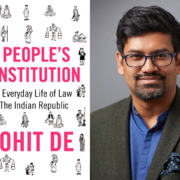 We had traffic jams," but "people made it loud and clear that citizens would not allow any kind of hate crimes, violence against minorities or Muslim mob lynching anymore." 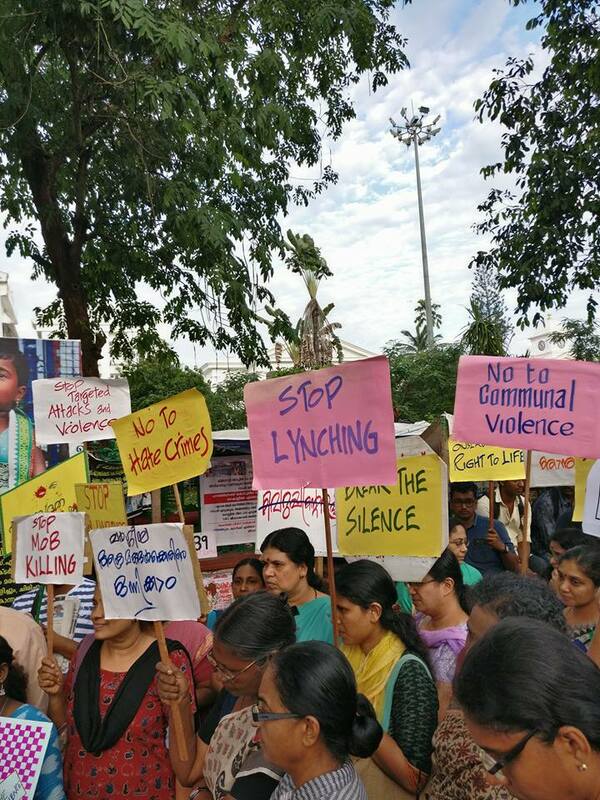 At the protest in Trivandrum, people registered their anger and anguish through songs and poetry. The protestors pledged to fight fascism in every possible way. 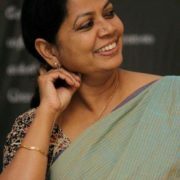 Professor G Arunima says, "There were people who travelled from Trissur and Kottayam to come to Trivandrum for the protest – it was so heartening!" 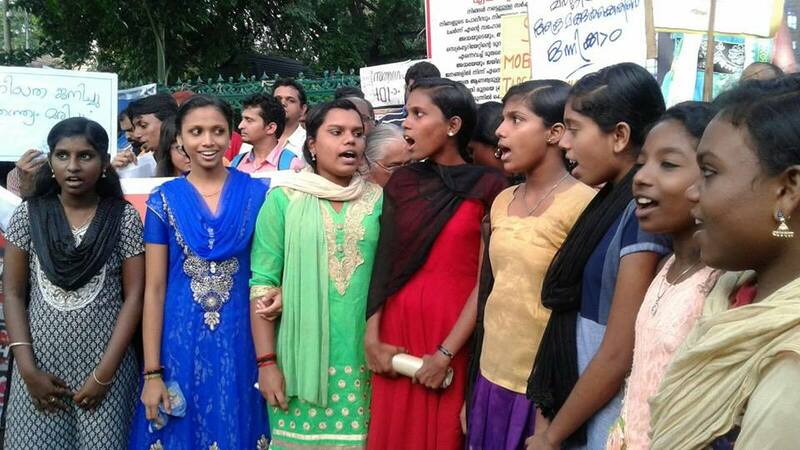 In Gaya, the protest was called by the youth and most of the participants were also youngsters. 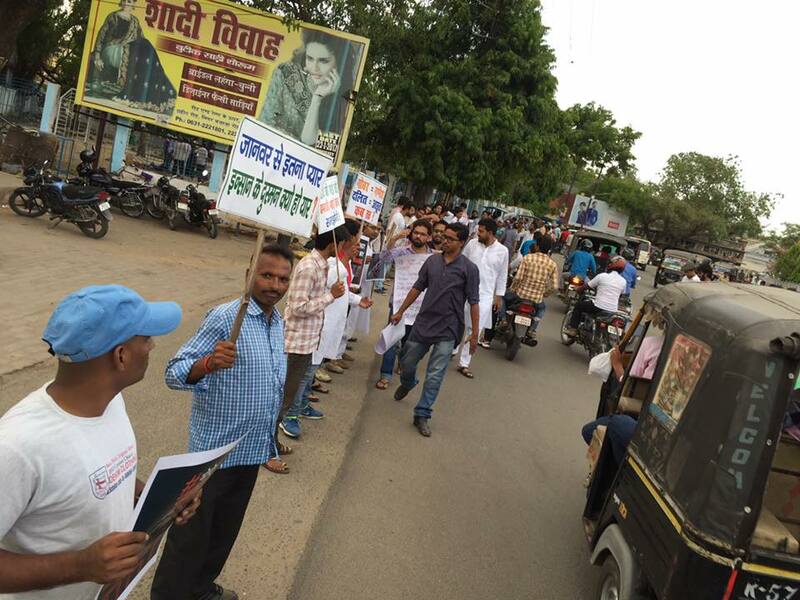 At Ambedkar Chowk, Gaya, protestors formed a line and held placards for everybody to read. 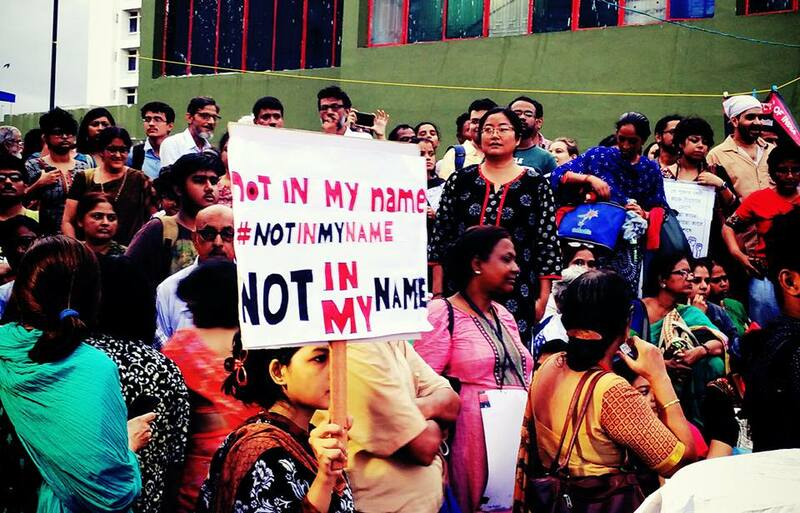 In Kolkata, the protestors made brief speeches expressing their anger at the culture of mob lynching. 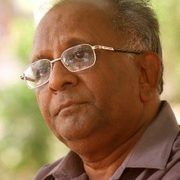 Abu Sohel, student of Jadavpur University, comments on something that the mainstream media overlooked: "As an atheist person born in a Muslim household, I have felt for long that the larger population in India doesn’t know how to respect cultural practices of the minority communities residing in India. 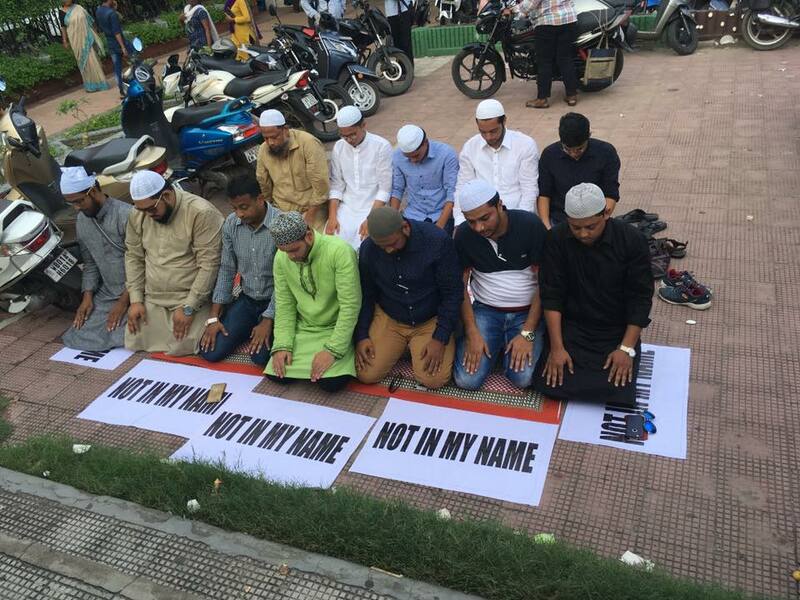 Anyone with a basic understanding of Islam would know that ‘namaz’ (the ritual prayer observed by practicing Muslims) is an extremely personal thing with nothing but the idea of the invisible Allah standing in front of them, yet when a dozen of Muslims chose to offer namaz at the protest site to make a political statement, photographers and media personnel stood in front of them, all huddled up trying to get a ‘million dollar shot’ thus disrupting their prayer, while turning the whole act into an exotic spectacle, reducing the presence of the few members of the Muslim community to sheer ‘tokenism’. 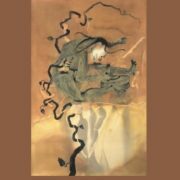 And yet the mainstream media, which seemed to be more preoccupied with celebrities present at the event, were lauded by the organizers for their media coverage! " 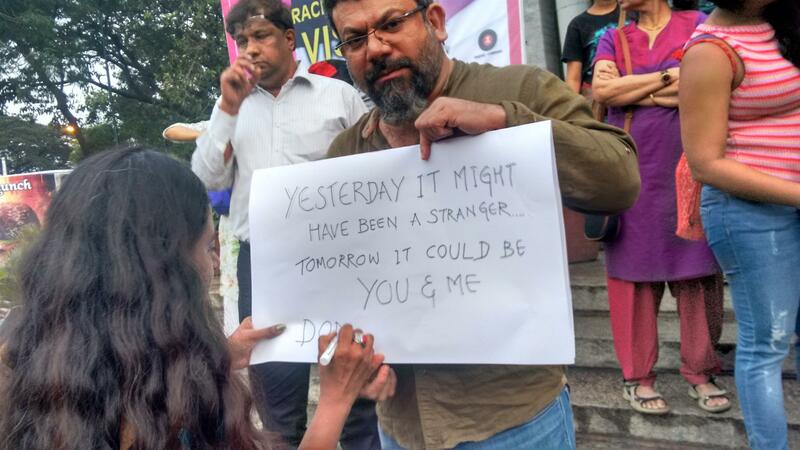 Titi Roy, who joined the protest in Kolkata, said "it was a day when you wanted to do something against the terrible atrocities happening around you". 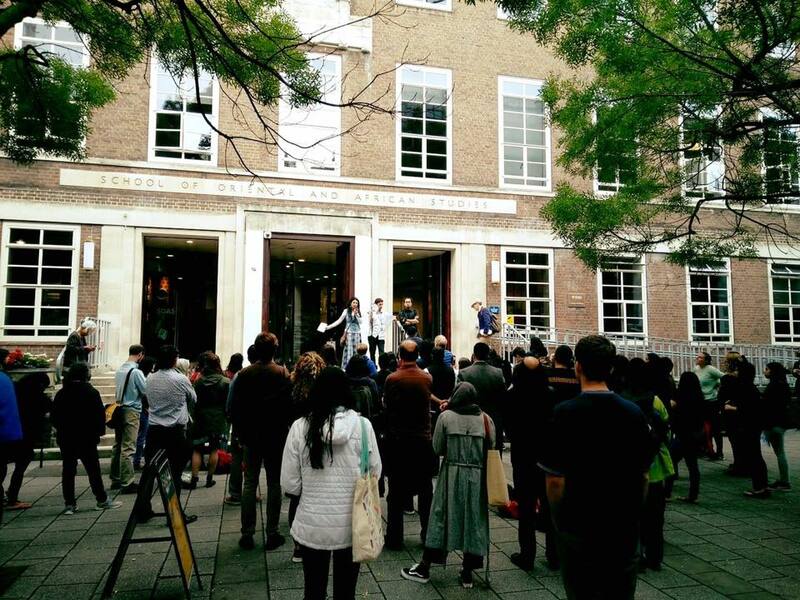 The protest in London was held at the School of Oriental and African Studies, University of London. 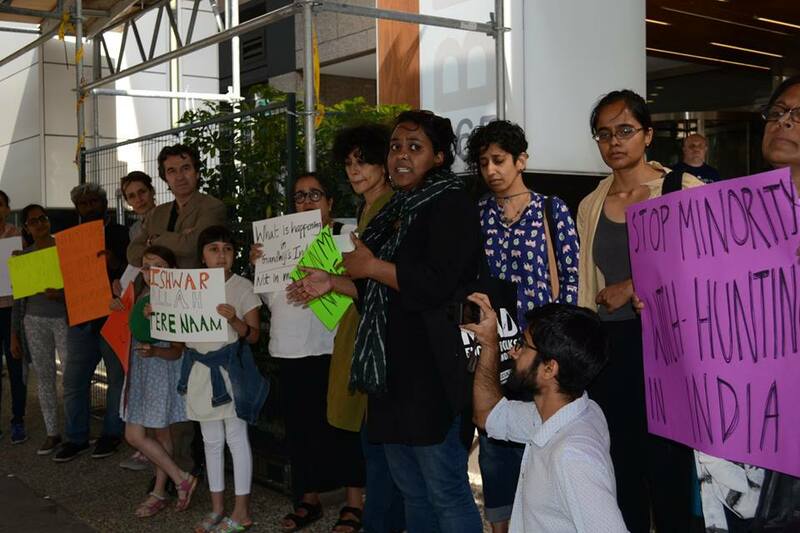 At Toronto, the protestors delivered a press release asking the Consulate to issue a statement against the killings in India. The protest was a call to the diaspora to engage in sustained action, because as Ree puts it "we need more than one protest". Sara Abraham says that over 50 people attended the protest in Toronto for a full 2 hours, and close to 30 sent their regrets. 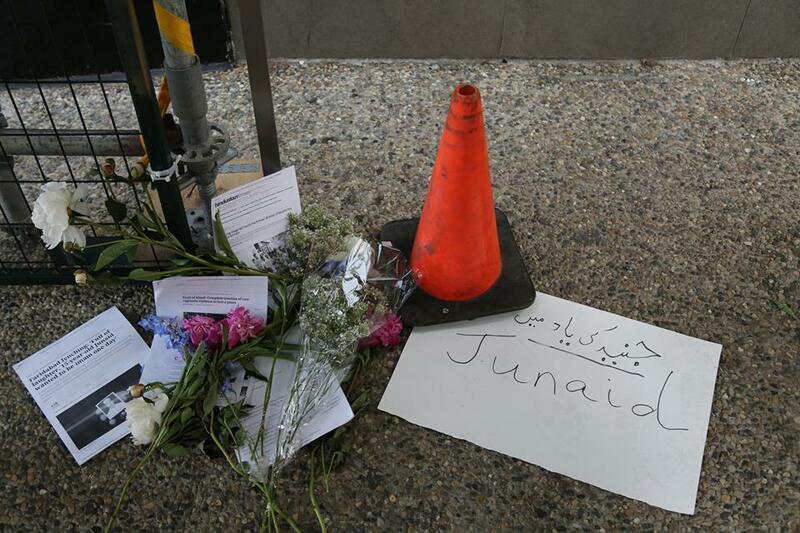 Flowers were left in memory of Junaid in front of the Indian High Commission at Toronto, Canada.